One Plus 3 is one of the best Android phones at its price range, it made other flagship devices look costly and wastage of money. OnePlus 3 has lots of custom ROMs available over the internet. Lots of developers are getting attracted to this device because it packs high-end hardware and there are lots of things they can do to improvise device performance or enhance UI. One Plus 3 was released in June 2016, it is powered by a Qualcomm Snapdragon 820 Processor with Adreno 530 GPU. With 6GB RAM and running Android 6.0.1 Marshmallow, this phone can compete with any Flagship device. It is competing with many other devices, Xiaomi Mi5 is one of the most matching competitors – Check out our post on Xiomi Mi 5 VS One Plus 3. It’s very easy to root and install custom ROMs on One Plus three, You just need to unlock the bootloader, root and install TWRP recovery on your device and you are ready to install custom firmware. There are lots of people who must be looking for Android N Nougat for their One Plus 3. 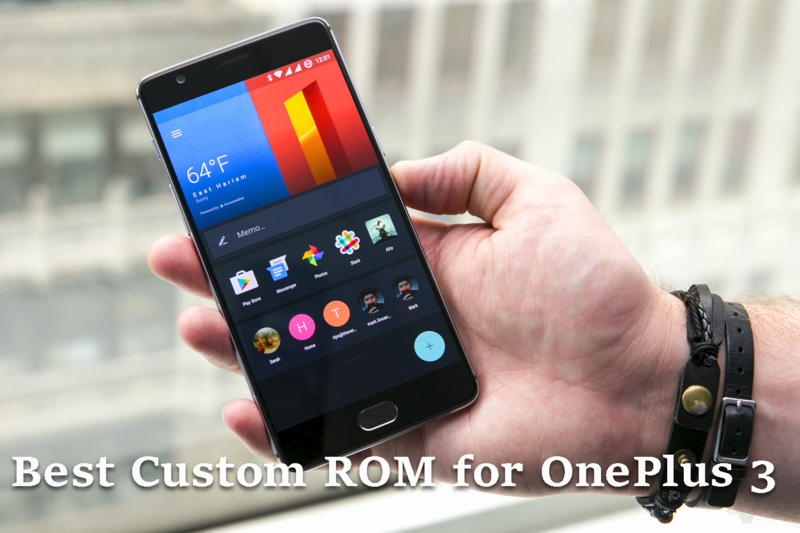 CyanogenMod 13 ROM with custom kernel: One Plus has shipped One Plus 3 with Oxygen OS Marshmallow, It’s mostly like raw Android but people still look for stock and slim Android experience. CyanogenMod is the best ROM when it comes to Stock Android UI and fast performance. Xda developer “sultanxda” has created this ROM to make it slim and fast. It enhances UI and Battery performance as most of the bloatware has been removed. There are lots of other features that contribute to making this ROM awesome. Bugs have been fixed and ROM is fully stable. The optimized kernel that has underclocked CPU with thermal control drivers- better CPU performance and low heating. 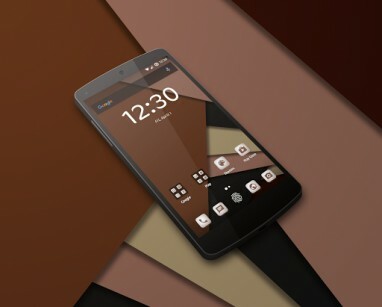 Resurrection Remix ROM for One Plus 3 – Resurrection remix Marshmallow ROM has already got many updates and is completely stable now. It is one of the most mature available for devices and developer “Eliminator” is well known on Xda forum. Resurrection remix ROM has been packaged for speed and better performance. There are many inbuilt tweaks with an extended control center. The ROM is recently updated to latest Marshmallow built and has optimizations clang o3, graphite and Pipe opt tweaks making it much smoother and battery friendly than other ROMs. Now, for people who are looking for Android N Nougat for One Plus 3. Please don’t get disappointed as developers have started working to build an Android N custom ROM. But it will take few weeks before you see Nougat ROM on your phone. Developers are working to get the Nougat ROM ported on OnePlus One and OnePlus X too. Stay tuned with us, we will keep updating this post with new custom ROMs.